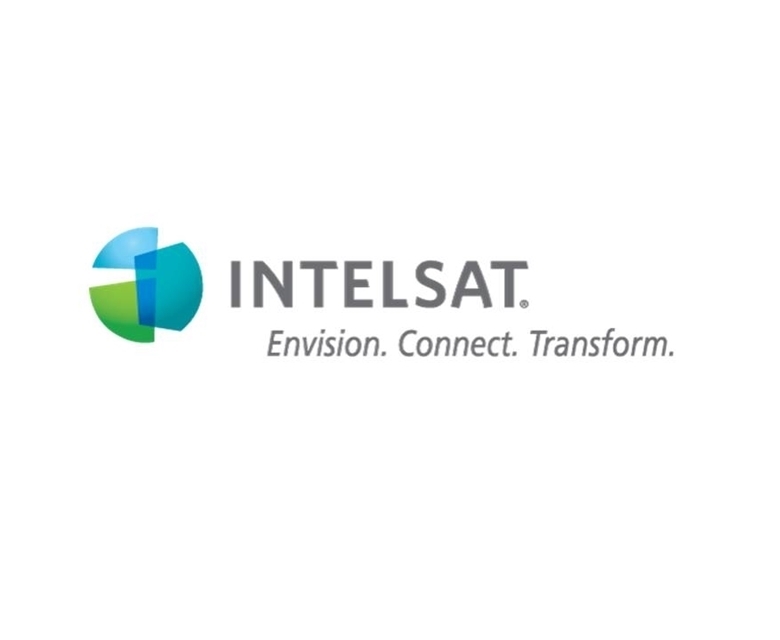 Intelsat is a leading satellite operator with a powerful global network of satellites, ensuring truly seamless coverage, regardless of where you are and with whom you want to communicate. The fleet of approximately 50 satellites plus teleports, provides one of the world’s most extensive and secure satellite communications networks providing seamless mobility services. Satcom Global benefits from Intelsat’s far reaching network coverage, forming an integral component of the Satcom Global Aura high speed Ku-band VSAT service.